During the Jazz Age, France became a place where an African American woman could realize personal freedom and creativity, in narrative or in performance, in clay or on canvas, in life and in love. These women were participants in the life of the American expatriate colony, which included F. Scott Fitzgerald, Gertrude Stein, and Cole Porter, and they commingled with bohemian avant-garde writers and artists like Picasso, Breton, Colette, and Matisse. Bricktop’s Paris introduces the reader to twenty-five of these women and the city they encountered. 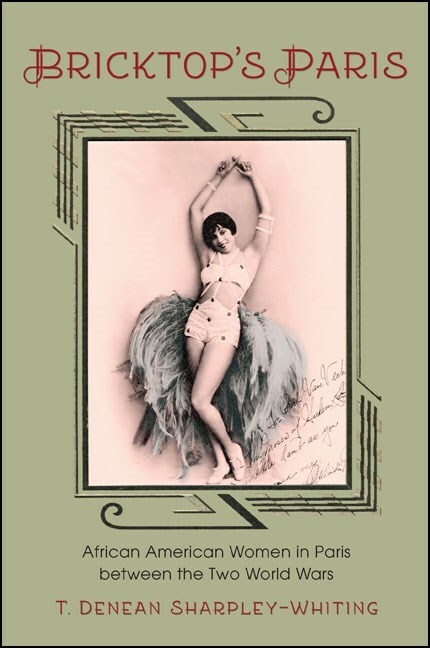 Following this nonfiction account, T. Denean Sharpley-Whiting provides a fictionalized autobiography of Ada “Bricktop” Smith, which brings the players from the world of nonfiction into a Paris whose elegance masks a thriving underworld. Branan spent nearly twenty years combing through diaries and letters, hunting for clues in libraries and archives throughout the United States, and interviewing community elders to piece together the events and motives that led a group of people to murder four of their fellow citizens in such a brutal public display. Her research revealed surprising new insights into the day-to-day reality of race relations in the Jim Crow–era South, but what she ultimately discovered was far more personal. As she dug into the past, Branan was forced to confront her own deep-rooted beliefs surrounding race and family, a process that came to a head when Branan learned a shocking truth: she is related not only to the sheriff, but also to one of the four who were murdered. Both identities—perpetrator and victim—are her inheritance to bear. 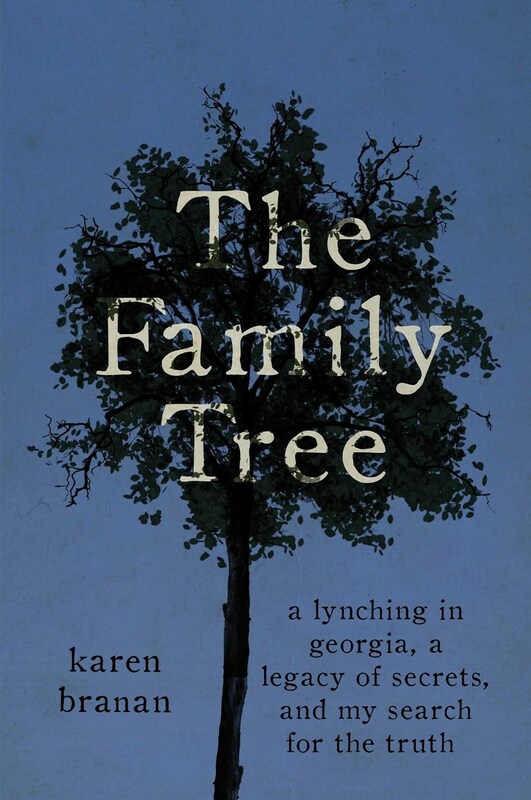 A gripping story of privilege and power, anger, and atonement, The Family Tree transports readers to a small Southern town steeped in racial tension and bound by powerful family ties. 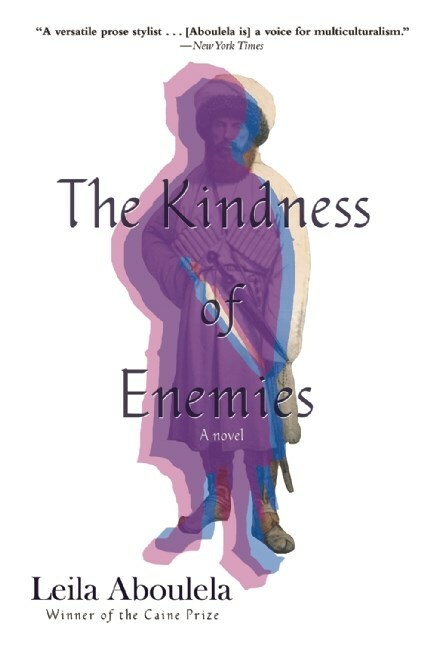 Branan takes us back in time to the Civil War, demonstrating how plantation politics and the Lost Cause movement set the stage for the fiery racial dynamics of the twentieth century, delving into the prevalence of mob rule, the rise of the Ku Klux Klan and the role of miscegenation in an unceasing cycle of bigotry. 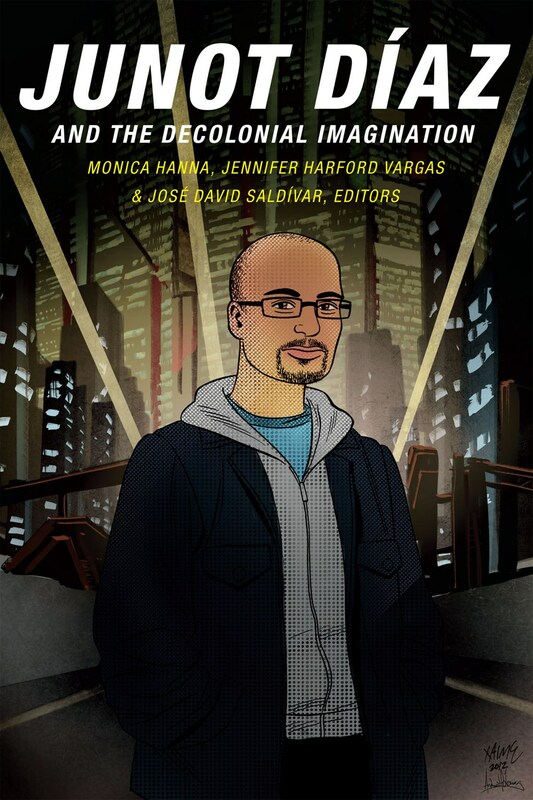 This interdisciplinary collection considers how Dominican-American writer Junot Díaz's aesthetic and activist practice reflect an unprecedented maturation of a shift in American letters toward a hemispheric and planetary culture. Career spanning, the essays examine the intersections of race, Afro-Latinidad, gender, sexuality, disability, poverty, and power in Díaz's work. "Let Kathryn in," said Coretta Scott King to authorities. Three simple words that provided Kathryn Johnson, a reporter for The Associated Press's Atlanta bureau, unprecedented access to the grieving widow in the days following her husband's death. Johnson was on her way to a movie date when word came from Memphis that Martin Luther King Jr. had been assassinated. She immediately headed for the King home where, despite resistance from authorities on the scene, she was the only reporter allowed inside. 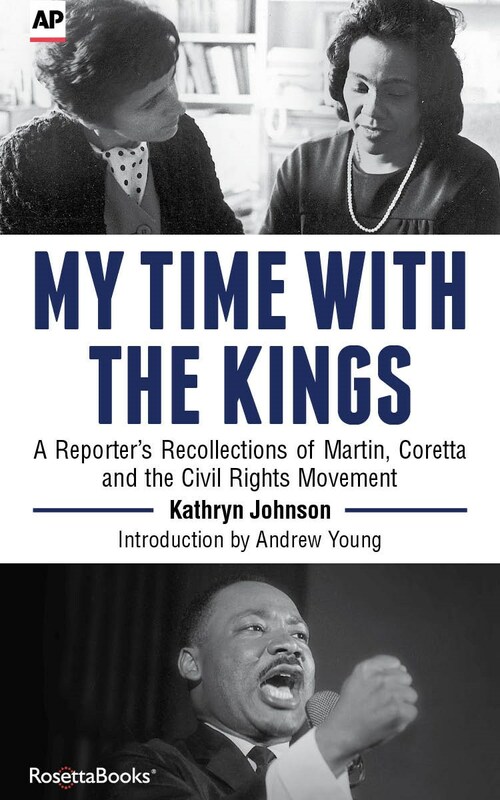 Johnson's many years covering King and his family had earned her the trust to be a discreet, observant witness to the aftermath of a defining moment in American history. Kathryn Johnson covered the civil rights movement across the South in the 1960s, often risking her own safety to observe first-hand the events of this great era. Her stories took her from witnessing the integration of the University of Georgia by dressing as a student, to hiding unobserved under a table near an infamous schoolhouse door in Alabama, to marching with the massive crowd from Selma to Montgomery. When the Dragon Ships began to tear through the trade lanes and ravage coastal towns, the hopes of the arichipelago turned to the Windspeakers on Tash. The solemn weather-shapers with their eyes of stone can steal the breeze from raiders' sails and save the islands from their wrath. 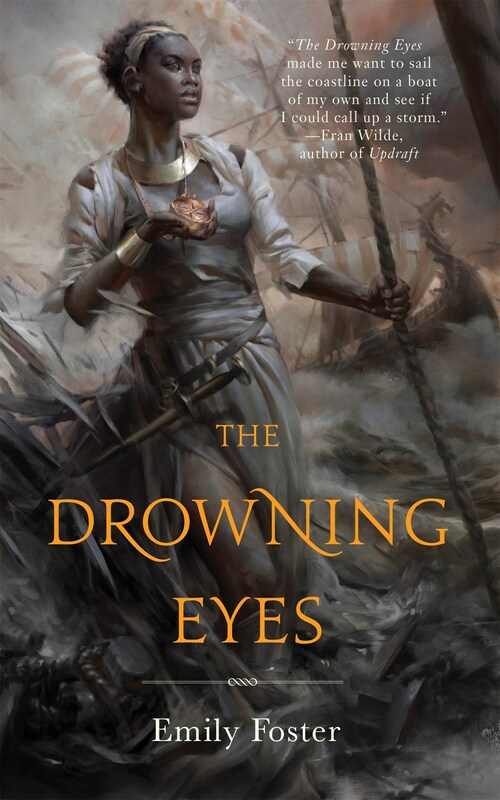 But the Windspeakers' magic has been stolen, and only their young apprentice Shina can bring their power back and save her people.